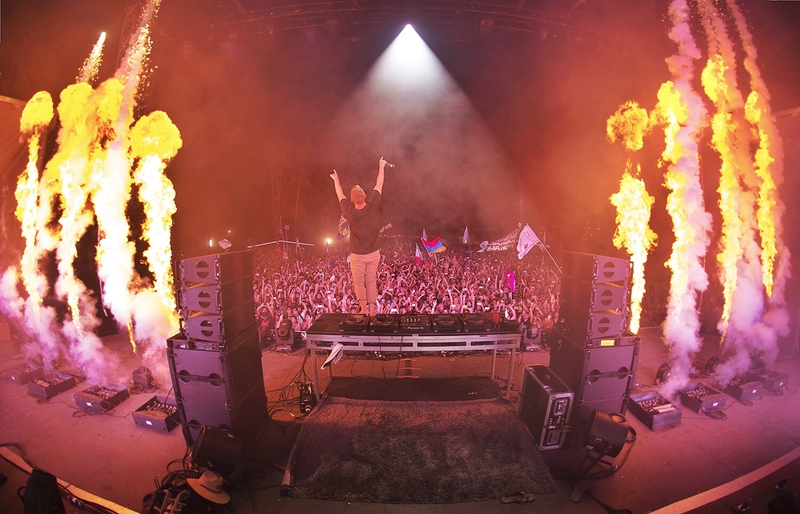 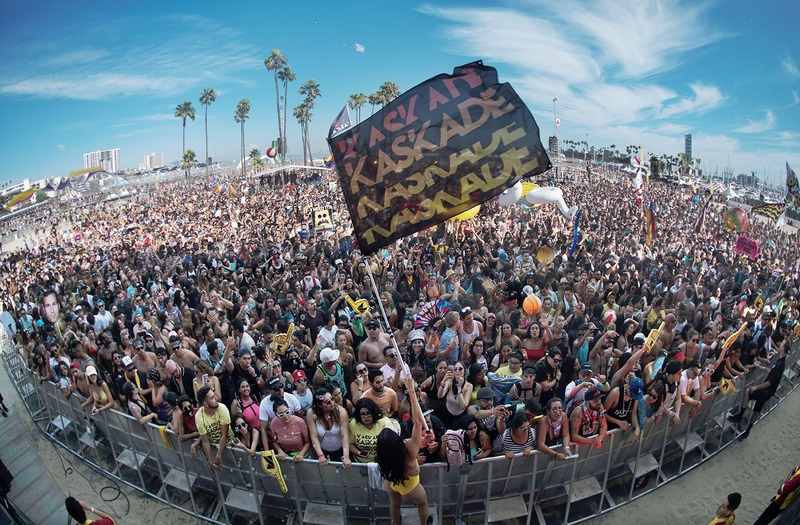 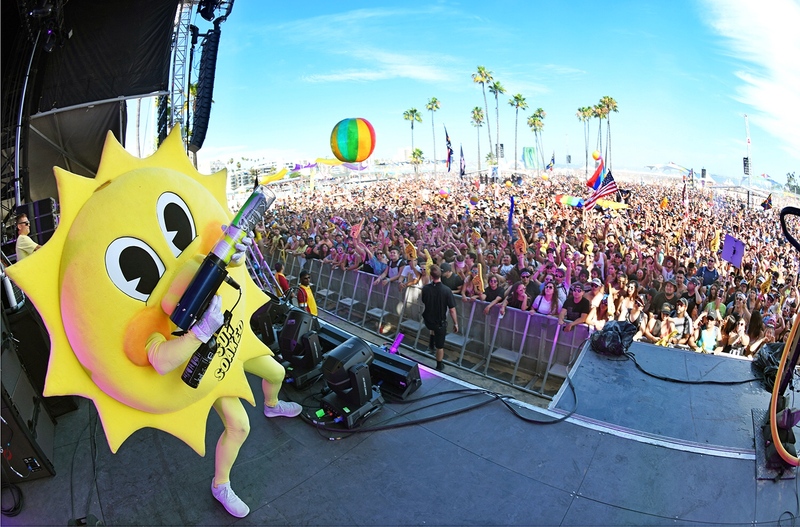 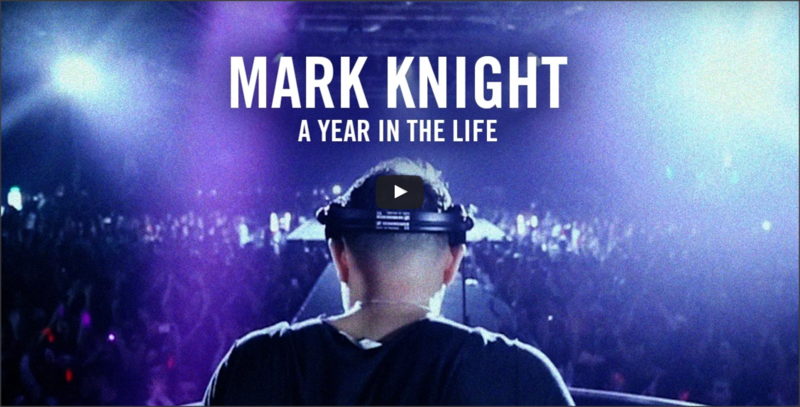 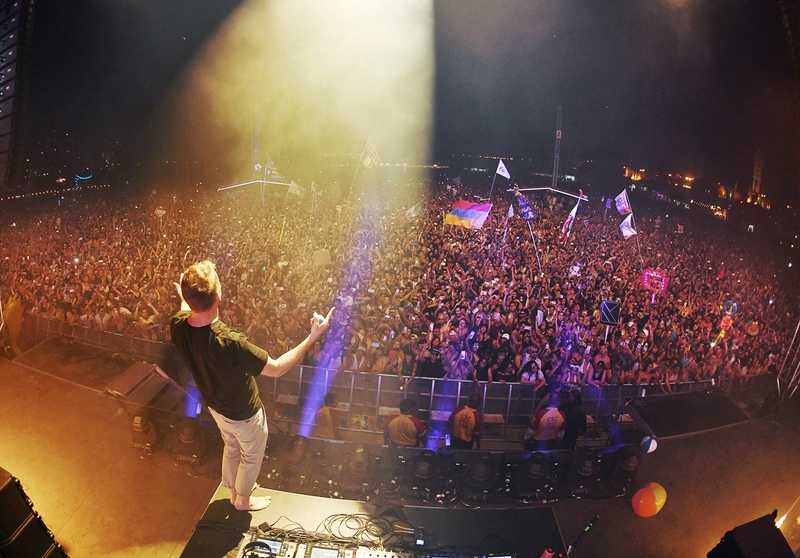 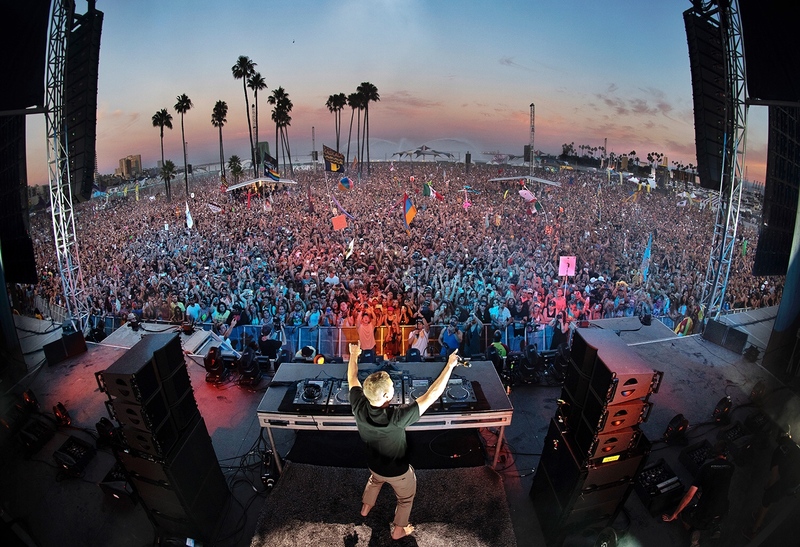 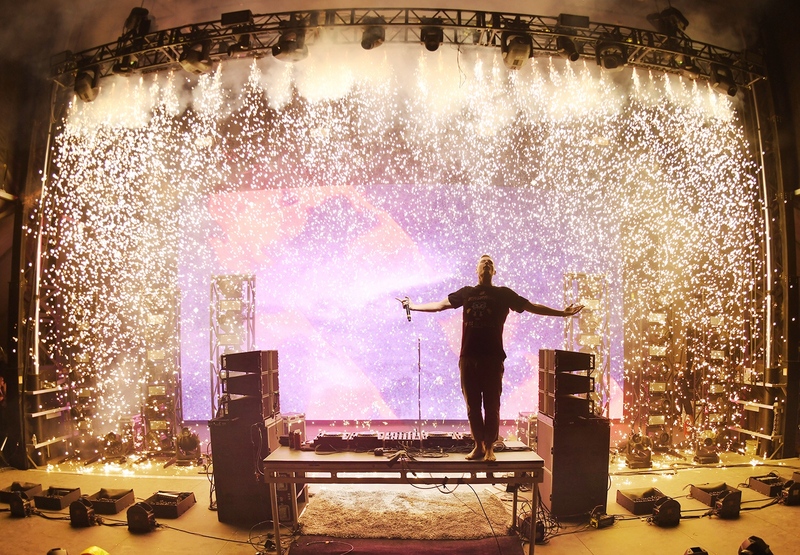 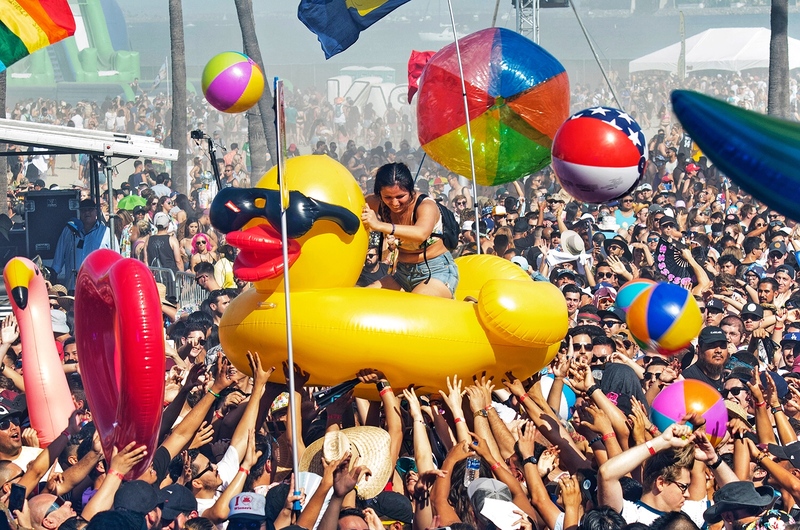 This past weekend, Kaskade brought his ‘Sun Soaked’ party to the beaches of Long Beach. 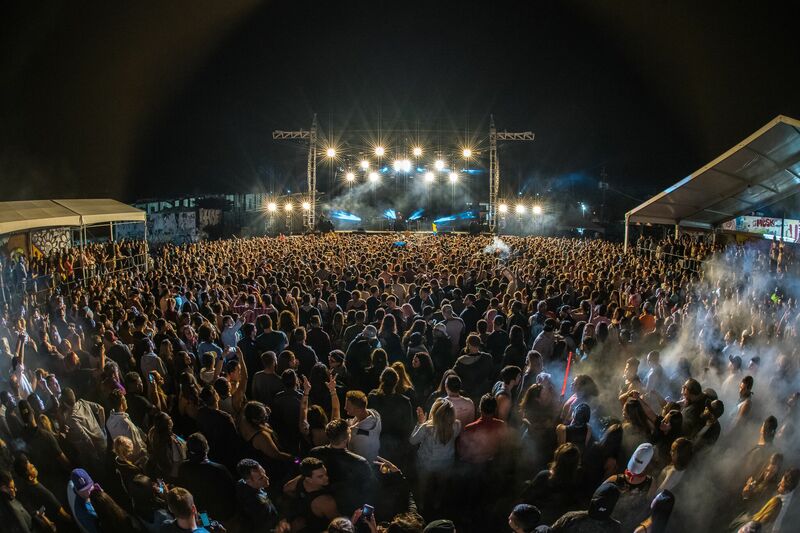 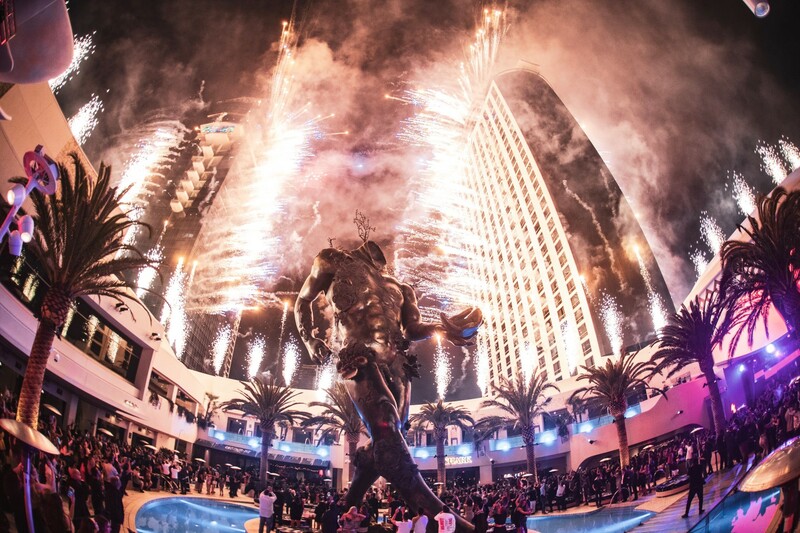 Offering a much expanded footprint for 30,000 fans versus last years’s much smaller 13,000 occupancy footprint, the event received rave reviews from all who attended! 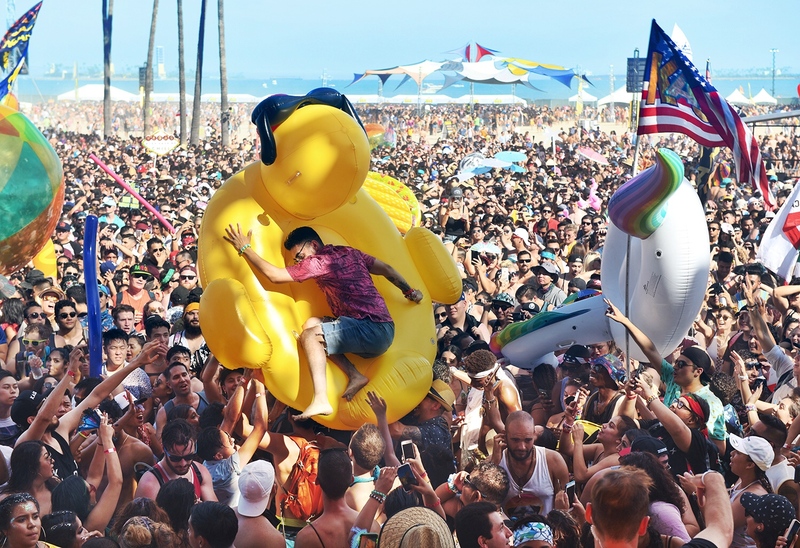 Most of the issues from last year in terms of long entrance lines seemed to have been solved this year. 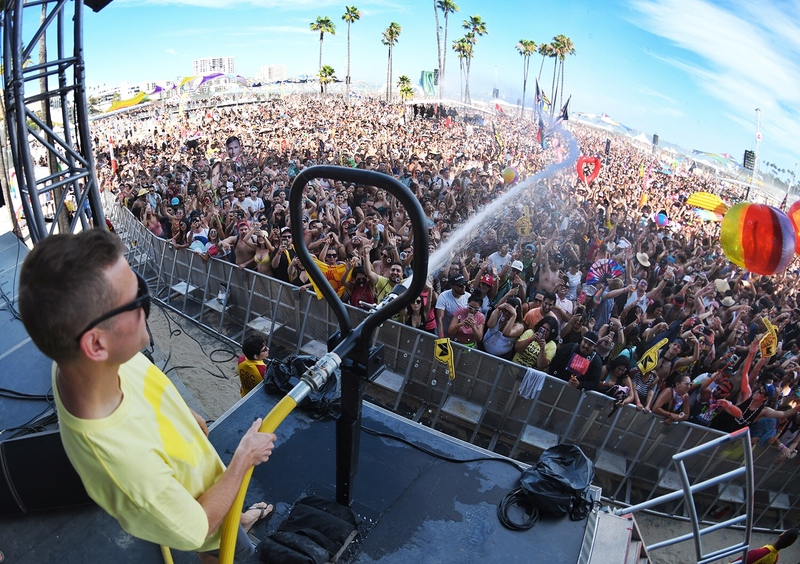 Drink links which last year were sometimes 90 minutes long and saw some drink stations run out of water/beer had shorter lines this year granted there is still room for improvement in that area. 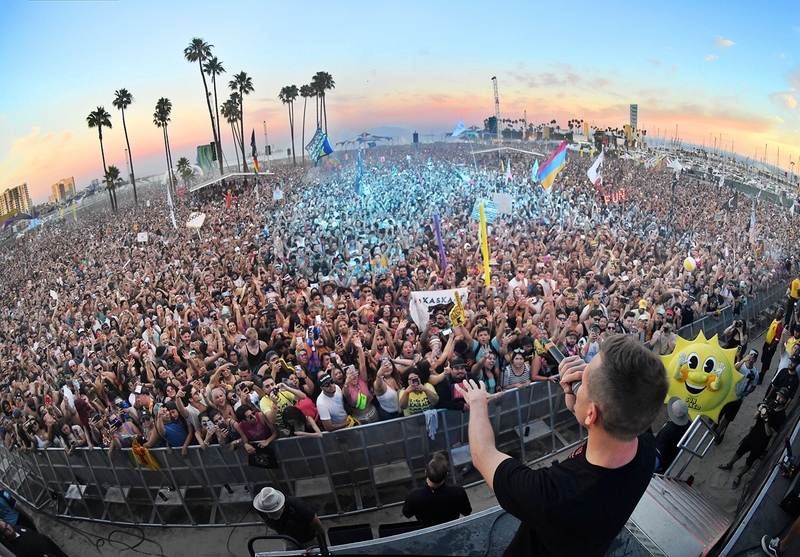 Kaskade himself helped draw an early large crowd to the event by playing a 4pm all vinyl set and then returning to close from 8-10pm with a fireworks show to top the night off. 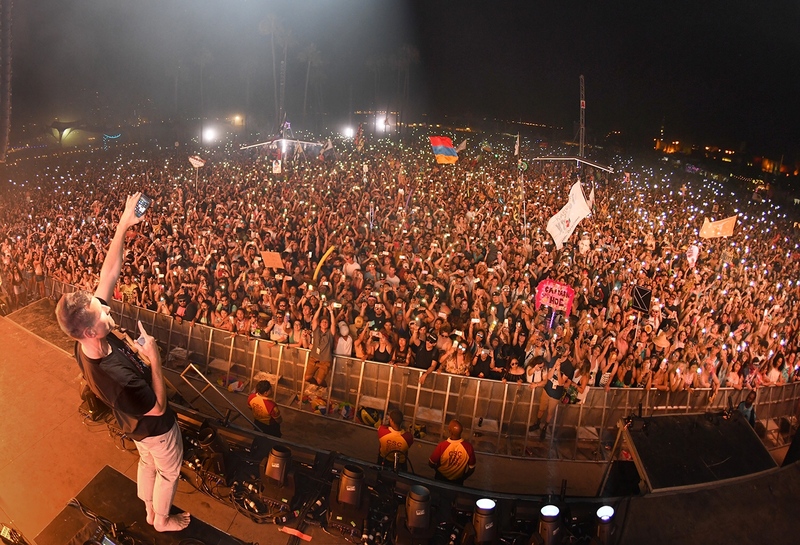 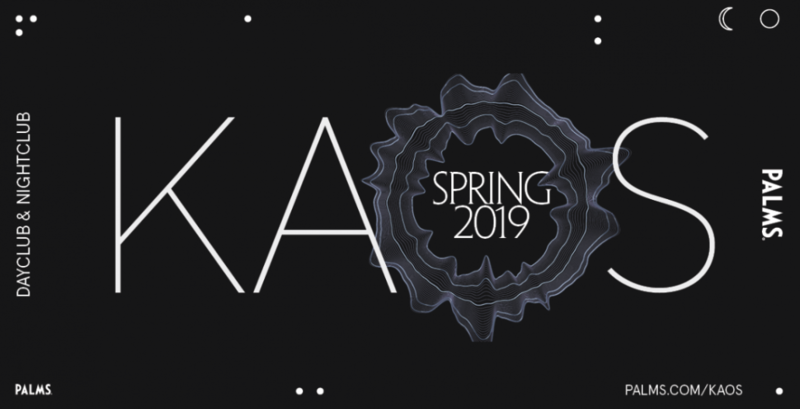 All in all it appears that Kaskade has cemented his beach festival as a can’t miss annual event and we are eagerly awaiting what he has in store for 2019! 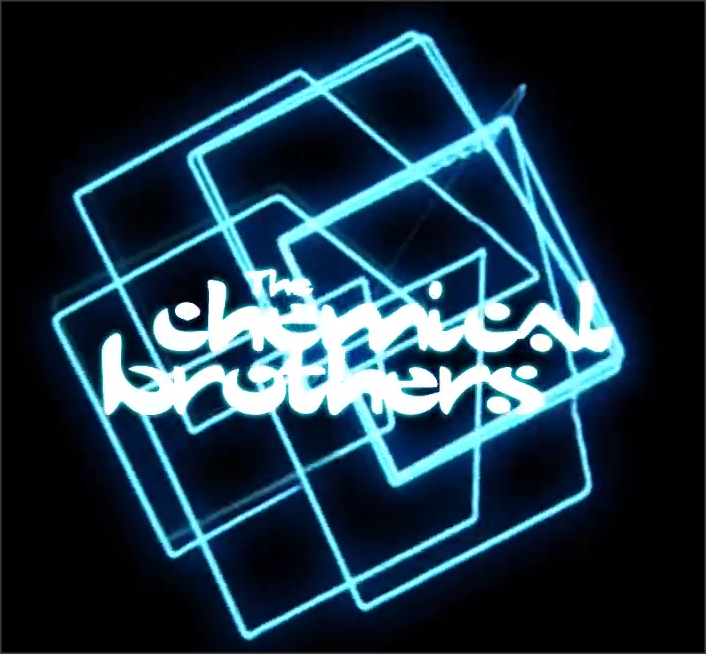 Next Watch Solomun's new video created entirely GTA! 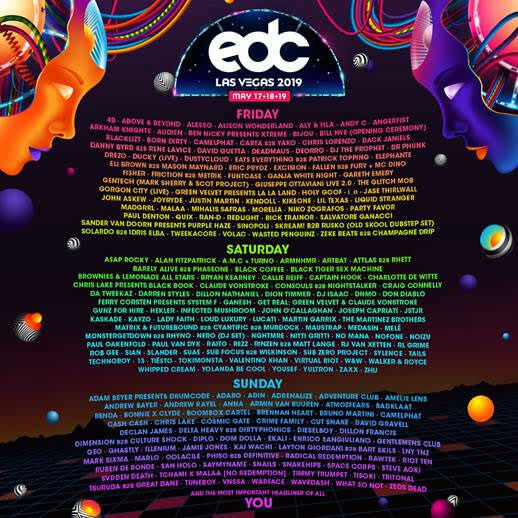 Insomniac Announces EDC New York VIP Cabana Packages & the kineticCATHEDRAL Stage!